The seventh annual JLD essay competition is now open. The essay should be no more than 2,000 words. The 2,000 word limit excludes footnotes, endnotes and other references and citations in support of your essay submission. Closing date for submissions is 30 November 2017. The winner will receive a cash prize of £500 and their essay will be published on the JLD website. Runner-up essays will also be published. 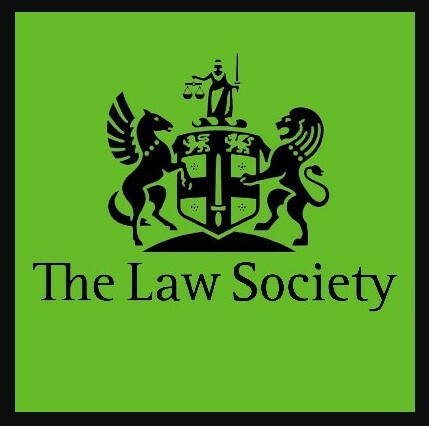 The competition is open to LPC students, LPC graduates and trainee solicitors as of 30 November 2017.